Dissapore is one of the most famous food blogs in Italy. We have talked about them before. Remember our incredible Corbezzolo Honey? Dissapore is famous for their taste tests. For sitting down with different Italian products and analyzing their taste and artisanship. See the best Panettone in Italy. Their latest culinary investigation was Pasta Gragnano,“la città dei maccheroni,” the birth place of dry pasta. 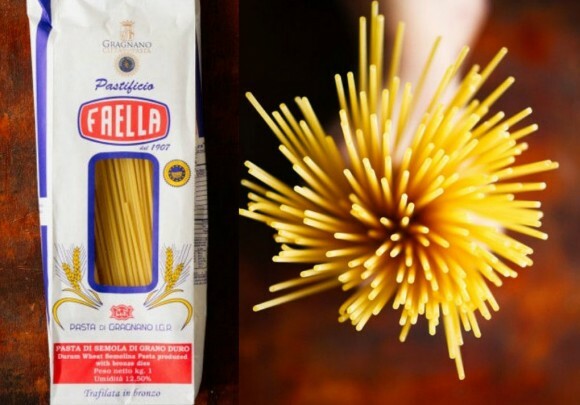 So how did pasta Faella fare? Bravissimi Sergio and the whole Pasta Faella team.